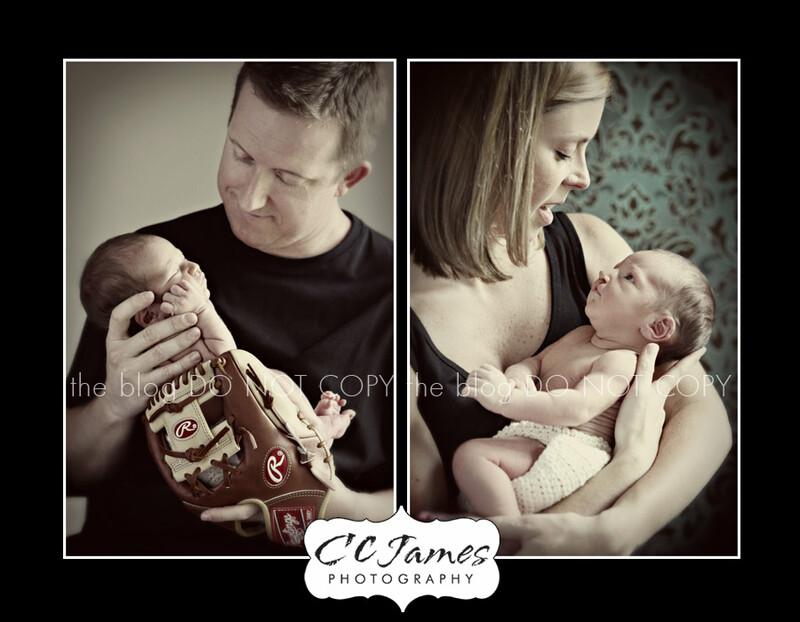 I had a wonderful newborn session with sweet Beckett and his parents. It’s been a string of really wonderful newborns, so cooperative and sleepy! Mom told me in advance that Beckett would have a cleft lip and palate when he’s born. I’m so happy that these parents embrace the beauty and wonder that is their son and did not wait to do pictures after his surgeries. His condition is very mild and, as Daddy said, it’s only cosmetic. 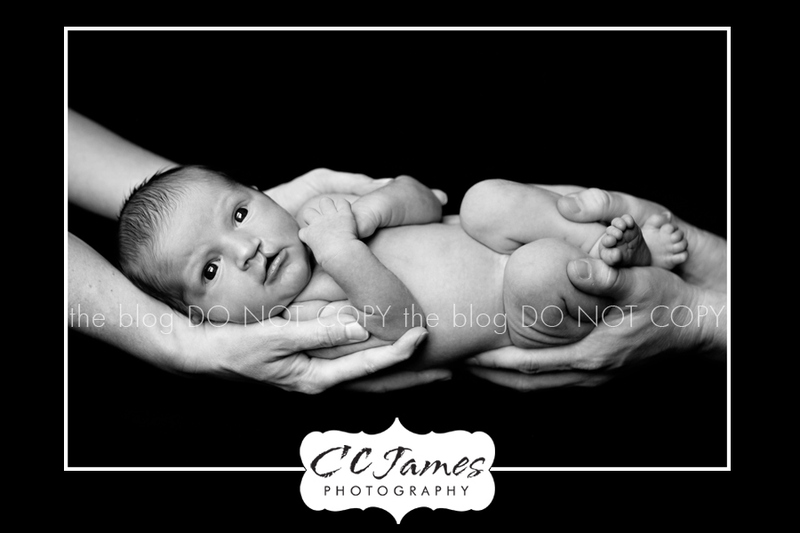 He is truly perfect in every way, and I got teary-eyed when holding him, just remembering when my Jake was so little. It’s a time that slips away so quickly and the only thing you can do is enjoy it, treasure it, and capture it with a picture. Without further ado, meet Mr. Beckett! Proud Papa and Mama! Dad is very into baseball and I love that he brought his glove to use in some pictures. Can you see the little smile on Beckett’s face? I swear he was grinning almost the whole time! And beautiful mommy – she doesn’t look tired at all right?? After Beckett ate, he was WIDE awake. 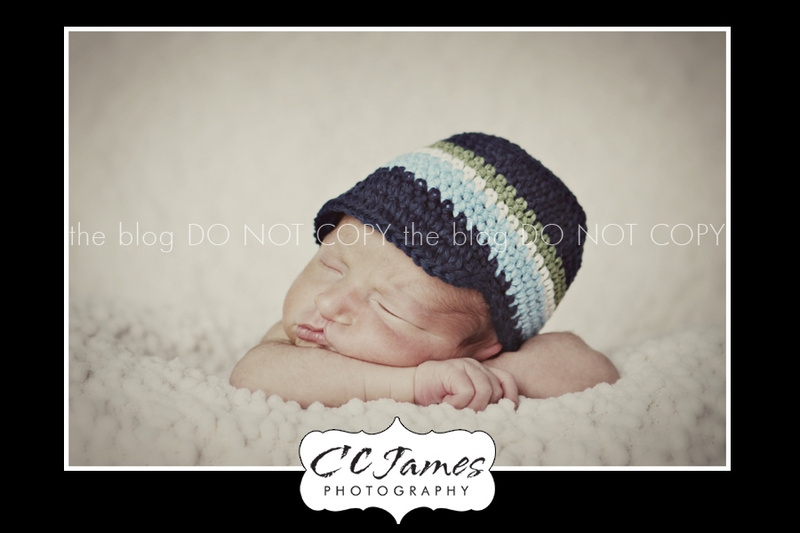 Mom said he usually stays awake for a while so we just went ahead and did some more pictures. Usually I do this pose when the babies are sleeping, but we gave it a try “awake” and I think it’s adorable!